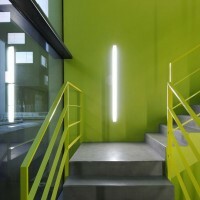 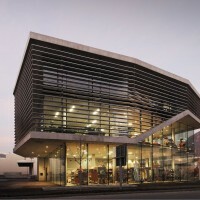 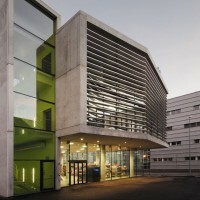 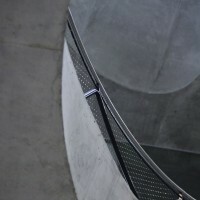 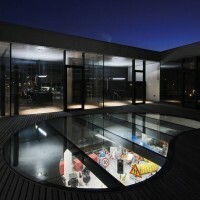 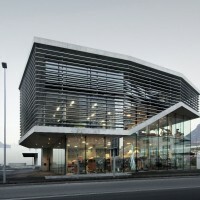 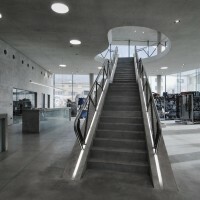 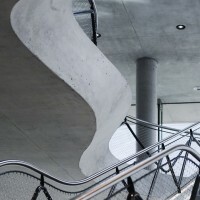 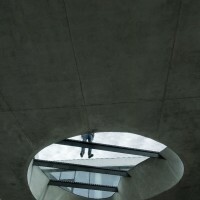 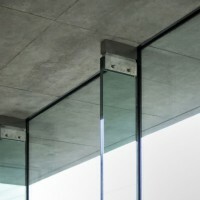 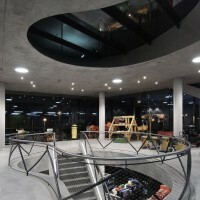 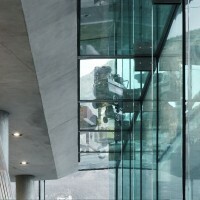 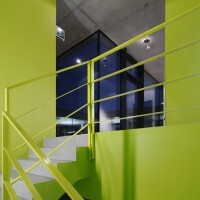 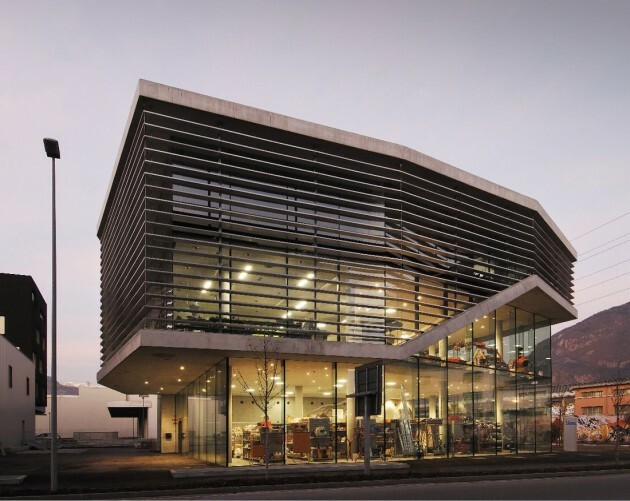 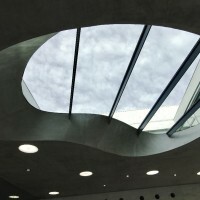 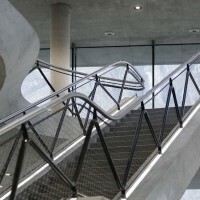 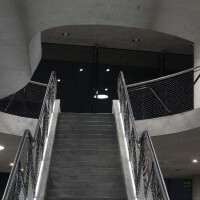 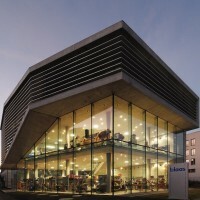 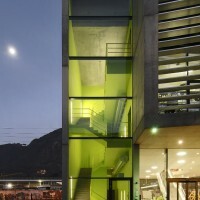 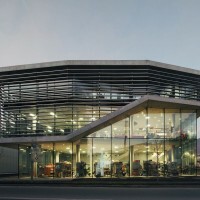 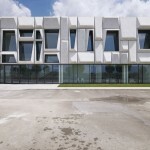 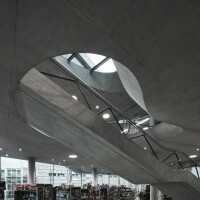 Monovolume designed the Blaas General Partnership building in Bolzano, Italy. 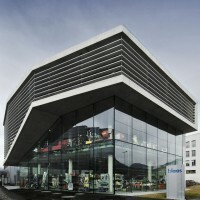 On the ground floor of the building there is the sales division, on the first floor the exposition area and the repair shop. 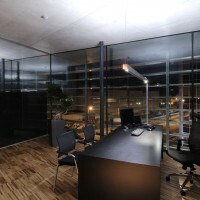 All administration offices are located on the second floor. 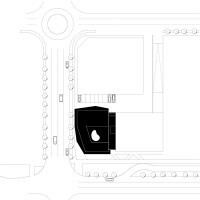 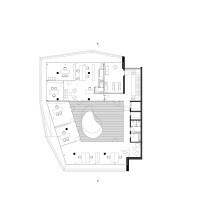 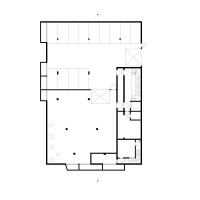 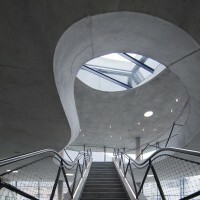 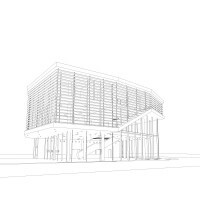 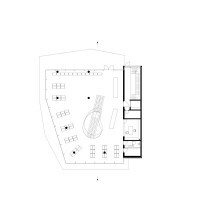 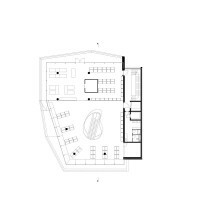 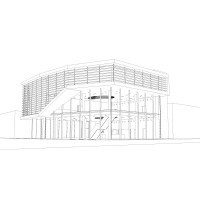 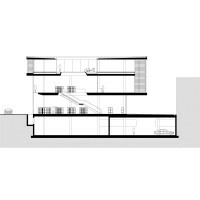 The overall impression of the structure is a homogenous and closed building. 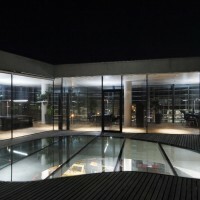 Nevertheless, there exists a separation between the public and the private sector. 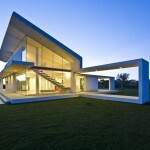 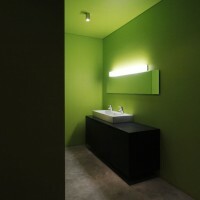 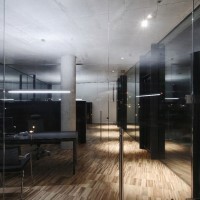 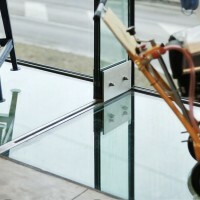 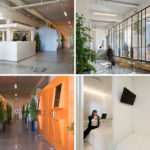 The client can perceive this clear and formal internal division already from the outside. 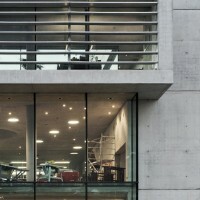 Visit the Monovolume website – here.